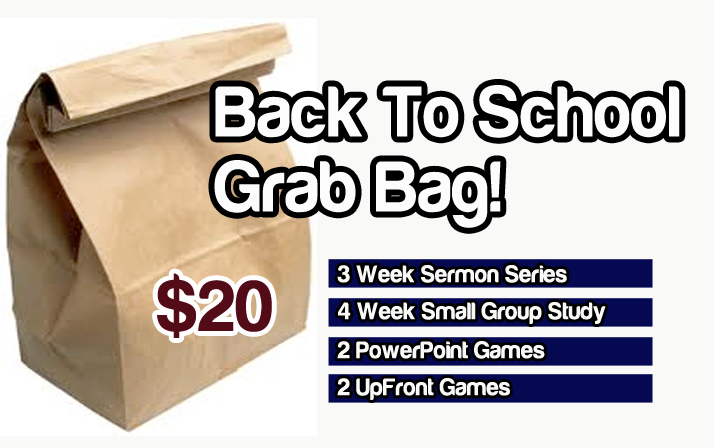 Back To School Grab Bag! If your not ready to become a member of Youth Ministry Toolbox but you still need some great Back To School Resource we have you covered! Week 1 Drink it in! Live it out!